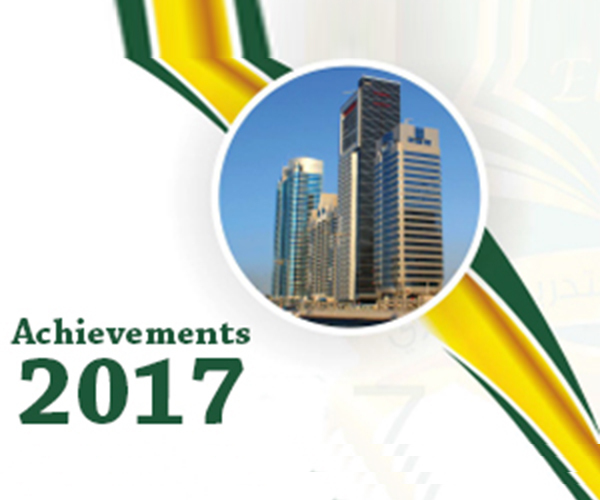 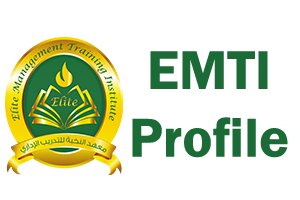 Elite Management Training Institute participated in International Real Estate & Investment Show 2017. 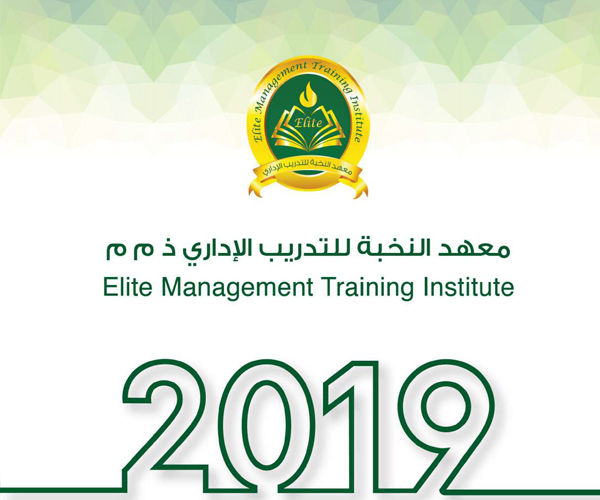 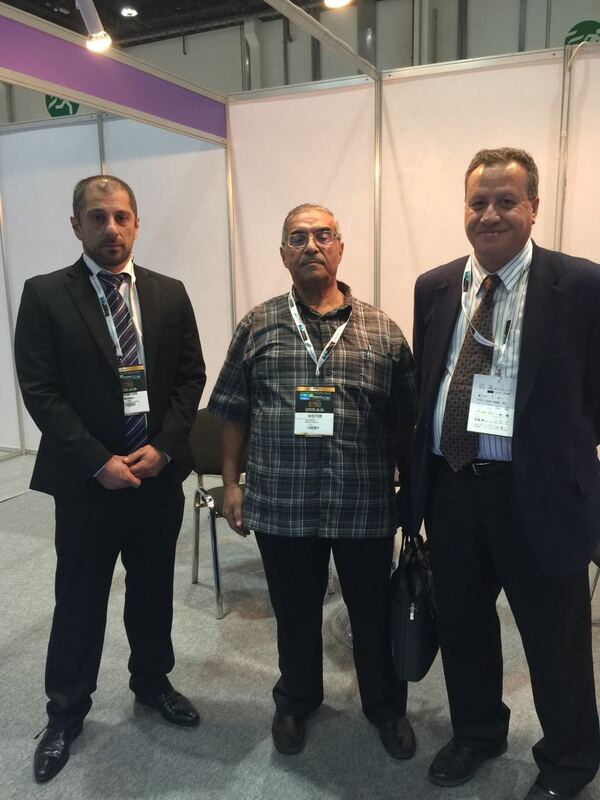 Elite Management Training Institute engaged the investment show with the visitors from our stand at Abu Dhabi National Exhibition Center. 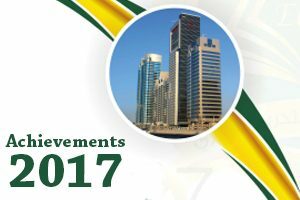 The investment show started on 02nd of November and concluded 03rd of November 2017.